Chaya Czernowin was born and brought up in Israel. After her studies in Israel, at the age of 25, she continued studying in Germany (DAAD grant), the US, and then was invited to live in Japan (Asahi Shimbun Fellowship and American NEA grant) Tokyo, in Germany (at the Akademie Schloss Solitude) and in Vienna. Her music has been performed throughout the world, by some of the best performers of new music, and she has held a professorship at UCSD, and was the first woman to be appointed as a composition professor at the University of Music and Performing Arts in Vienna, Austria (2006–2009), and at Harvard University in (2009 and on) where she has been the Walter Bigelow Rosen Professor of Music. Together with Jean- Baptiste Jolly, the director of Akademie Schloss Solitude near Stuttgart and with composer Steven Kazuo Takasugi, she has founded the summer Academy at Schloss Solitude, a biannual course for composers. Takasugi and Czernowin also teach at Tzlil Meudcan, an International course based in Israel founded by Yaron Deutsch of Ensemble Nikel. Czernowin’s output includes chamber and orchestral music, with and without electronics. Her works were played in most of the significant new music festival in Europe and also in Japan Korea, Australia, US and Canada. 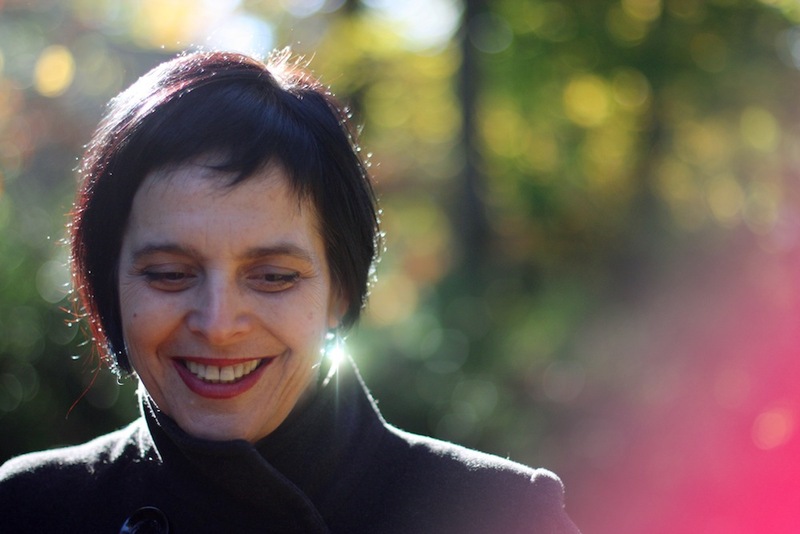 She composed 2 large scale works for the stage: Pnima…ins Innere (2000, Munich Biennale) chosen to be the best premiere of the year by Opernwelt yearly critic survey, and Adama (2004/5) with Mozart’s Zaide (Salzburg Festival 2006). She was appointed Artist in residence at the Salzburg Festival in 2005/6 and at the Lucern Festival, Switzerland in 2013. Characteristic of her work are working with metaphor as a means of reaching a sound world which is unfamiliar; the use of noise and physical parameters as weight, textural surface (as in smoothness or roughness etc), problematization of time and unfolding and shifting of scale in order to create a vital, visceral and direct sonic experience. all this with the aim of reaching a music of the subconscious which goes beyond style conventions or rationality. In addition to numerous other prizes, Czernowin represented Israel at Uncesco composer’s Rostrum 1980; was awarded the DAAD scholarship (’83–85); Stipendiumpreis (’88) and Kranichsteiner Musikpreis (’92), at Darmstadt Fereinkurse; IRCAM (Paris) reading panel commission (’98); scholarships of SWR experimental Studio Freiburg (’98, ’00, ’01); The composer’s prize of Siemens Foundation (’03); the Rockefeller Foundation, (’04); a nomination as a fellow to the Wissenschaftkolleg Berlin (’08); Fromm Foundation Award (’09); and Guggenheim Foundation fellowship (’11); Heidelberger Kunstlerinen Preis (’16) ;The WERGO CD Chaya Czernowin: The Quiet has been awarded the Quarterly German Record Critics’ Award (’16 ). She is published by Schott. Her music is recorded on Mode records NY, Wergo, Col Legno, Deutsche Gramophone, Neos, Ethos, Telos and Einstein Records. She lives near Boston with, composer Steven Kazuo Takasugi and their son.